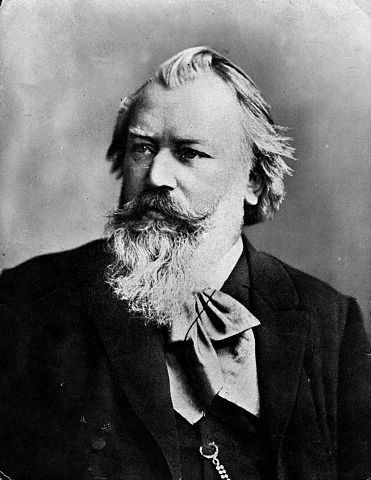 A composer of the Romantic school, Johannes Brahms in his 64 years associated with many of the other greats of his era, such as Liszt and Schumann. His works include a dozen sonatas, four symphonies, four concertos, a number of waltzes and a great number of variations, a form which he is particularly known for. Brahms developed cancer of either the liver or the pancreas which eventually killed him. He is buried in the Zentralfriedhof of Vienna, where he lived in his last years. Tagged 1897, Apr 3, Decomposing Composers, Green Onions, Johannes Brahms, Monty Python, The Blues Brothers.